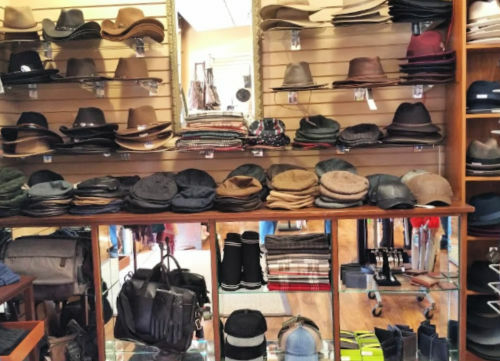 One of my favorite shops in downtown Los Gatos is Black Cat Hats, which features all kinds of accessories in addition to hats for men and women. The folks there are friendly and knowledgeable and take a personal interest in helping customers to find just the right item they want or need. 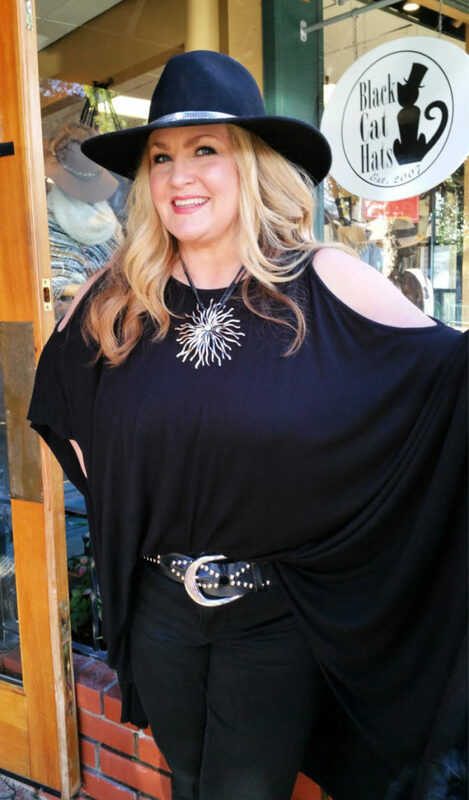 Yesterday I paid a visit to Aileen Larson, a co-owner of and buyer for Black Cat Hats, and got to browse the tempting inventory and ask her a few questions about her experience and working in the shop. The business was established in 2007 by Janet Dashiell, whom Aileen met in 2008 at an exercise class at the JCC in Los Gatos. In 2014, Aileen stepped in as a co-owner with Janet. Janet now does the books and buys inventory with Aileen, but is mostly behind-the-scenes. Aileen is the warm proprietor you meet while browsing the offerings: jewelry, scarves, some clothing, handbags, umbrellas, but most of all, chapeaus of every kind for both men and women. There are Stetson hats for men, newsboy caps, knit hats, wide brimmed sun hats, pill box hats, and millinery of all types. There are also some great employees, with low turnover, who seem to be like family to Aileen. Prior to Black Cat Hats, Aileen had 30+ years in retail sales, including women’s clothing and makeup. That background has helped her to be comfortable working in close proximity to customers and to develop an eye for what will work well for each one. 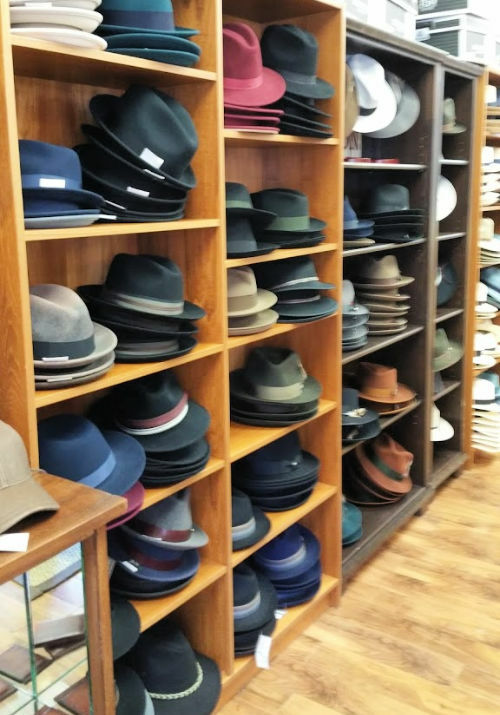 Hats are important and sell well year round, whether for health reasons (keeping warm or keeping out of the sun), to cover the head when hair’s been lost due to cancer or other medical issues, and just for fun. Interestingly, the biggest season for the shop is Christmas and second is the Kentucky Derby. The latter surprised me, but Aileen explained that there are many themed parties and events around it, so people come in to snag the perfect apparel items. Future trends anticipated include more items for outdoors recreation, such as hiking. I asked Aileen about the things she enjoys most about Black Cat Hat, and the biggest challenges she faces. “I am always excited about going to work every day. 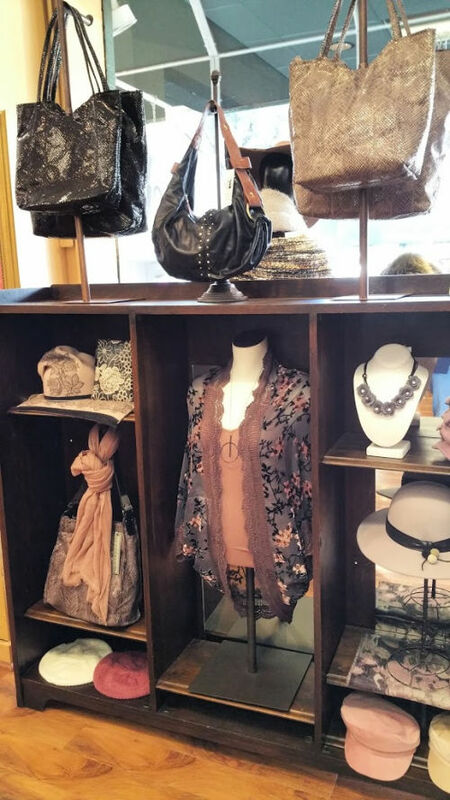 I love working with the customers, getting the right look and fit for them.” She does get a lot of repeat customers, but also tourists, so it’s a nice mix of people coming through the doors. Second, sometimes people aren’t used to wearing hats, and initially they feel a little silly. In the worst cases, people get the giggles or put down others trying on hats or other merchandise. That can set a bad tone for the store, of course. 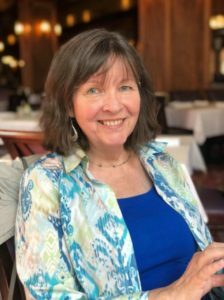 Aileen tries to transform the mindset so that people find hats and accessories that do look good on them, and that in turn helps them to feel comfortable and better about themselves. 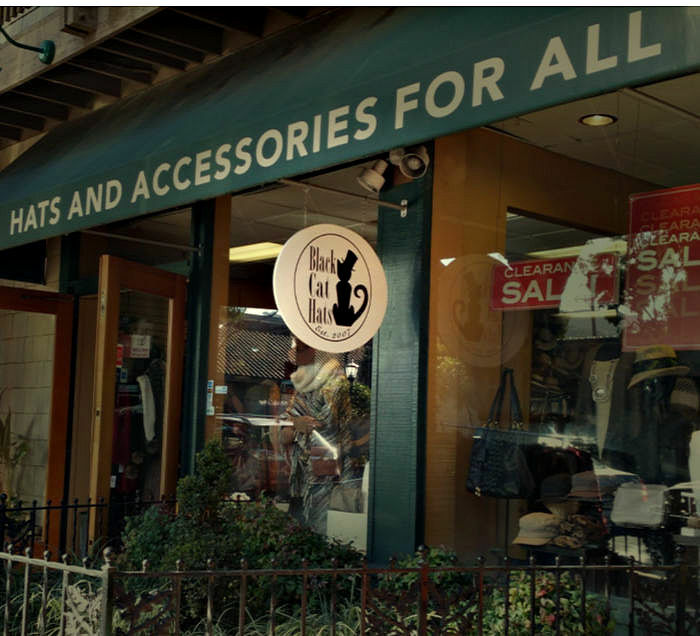 The atmosphere at Black Cat Hats is attractive but also homey and caring, which makes it a pleasant place to shop. If you have the opportunity to visit North Santa Cruz Avenue, do stop by Black Cat Hats and check out the wares. Enjoy the Olive Oil Experience at We Olive!